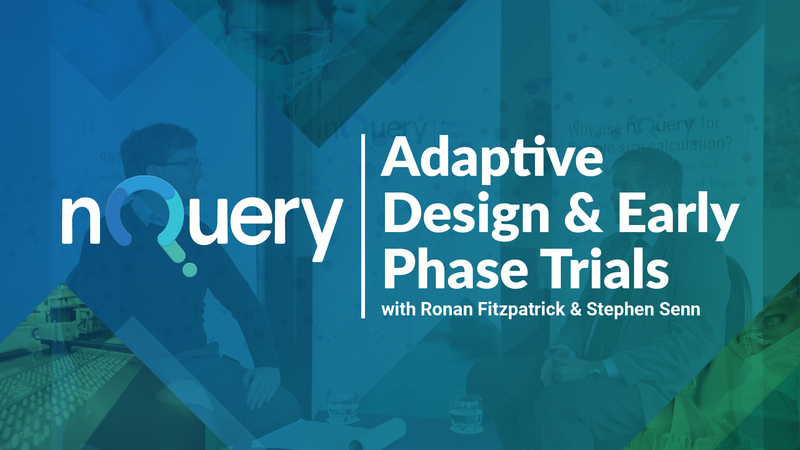 What are adaptive designs in clinical trials and why use them? 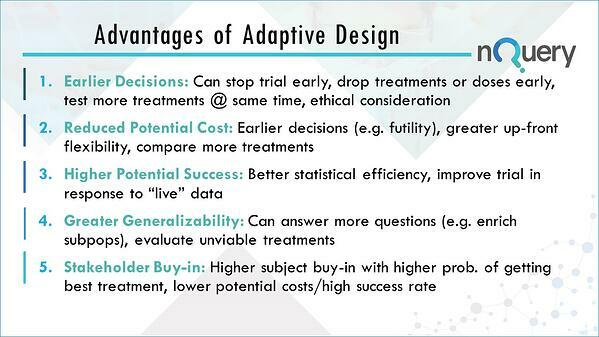 Let us quickly look at the advantages of adaptive designs in clinical trials and what they mean for you. What are adaptive clinical trials? Adaptive trials are any trial where a change or decision is made to a trial while the trial is still on-going. It is said that trials with an adaptive design are often more efficient, informative and ethical than trials with a traditional fixed design since they often make better use of resources such as time and money, and might require fewer participants. Adaptive designs can be applied across all phases of clinical research, from early-phase dose escalation to confirmatory trials. Historically the uptake of adaptive clinical trials has been somewhat slow. However, the rising costs of clinical trials in conjunction with the high failure rate has led the pharmaceutical industry to seek out new innovative methods. 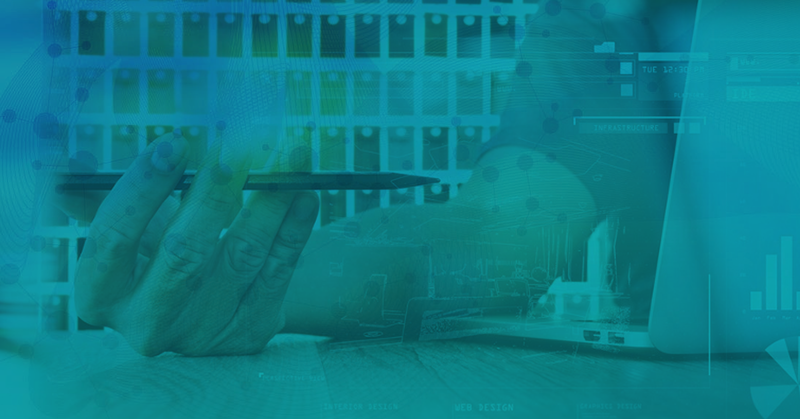 The FDA has recently published updated guidance on this topic and is now actively encouraging sponsors to engage with them in regards an adaptive design. 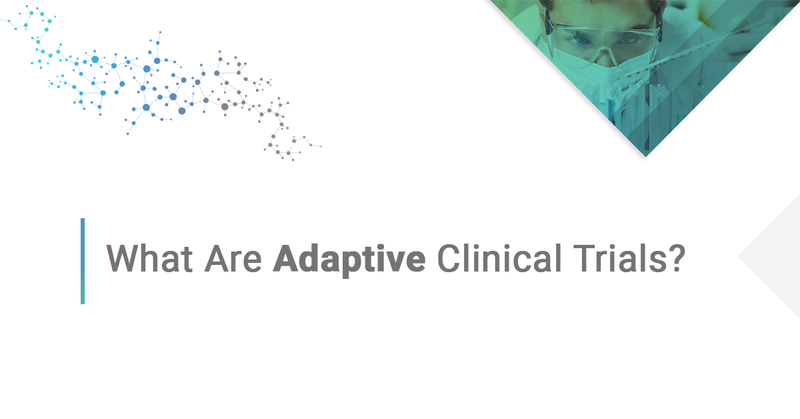 What are the advantages of adaptive design clinical trials? What changes can occur in an adaptive or flexible designed clinical trial? Stopping the whole trial at an early stage for success or lack of efficacy. What are the different types of adaptive trial design? What statistical issues do I need to consider with adaptive design? The defining characteristic of all adaptive clinical trial designs is that the results from interim data analyses are used to modify the ongoing trial, without undermining its integrity or validity. 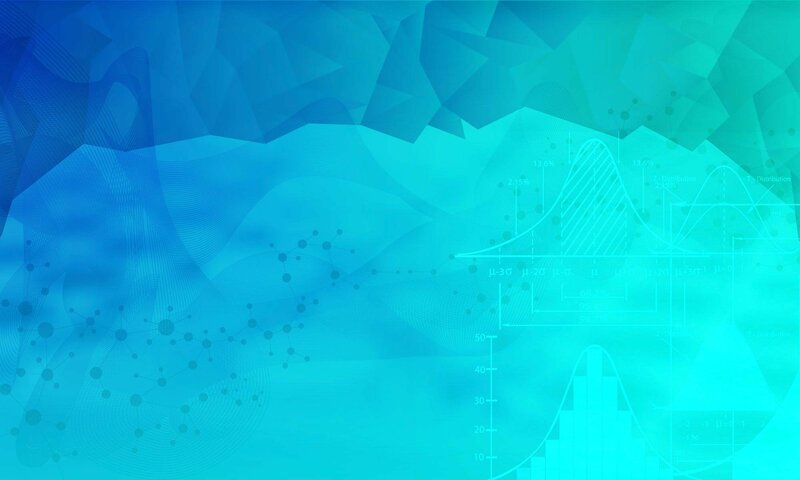 As such, many statistical issues require great consideration when designing a trial that is firstly accepted by stakeholders and then continues to go on and be successful. For a fixed randomised controlled trial (RCT) that is analysed using traditional statistics, it is common to present the estimated treatment effect (e.g. difference in proportions or means between treatment groups) alongside a 95% Confidence interval and p value. These are by no means the only relevant criteria for assessing the performance of a trial design but they are important statistical quantities for reporting a clinical trial. Below is a summary of how these may be affected by an adaptive design. What do I need to consider for my sample size calculation? As mentioned and expected, the methodology for sample size calculation for adaptive design differs from traditional trials. This is why researchers use dedicated sample size software for the task. nQuery has dedicated sample size calculation functionality for adaptive trials that contain a selection of sample size tables designed specifically for areas of adaptive design - such as sample size re-estimation. 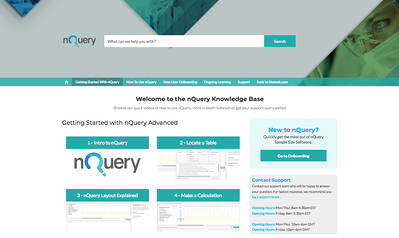 Try Now - Free nQuery Trial - No Install or download required! 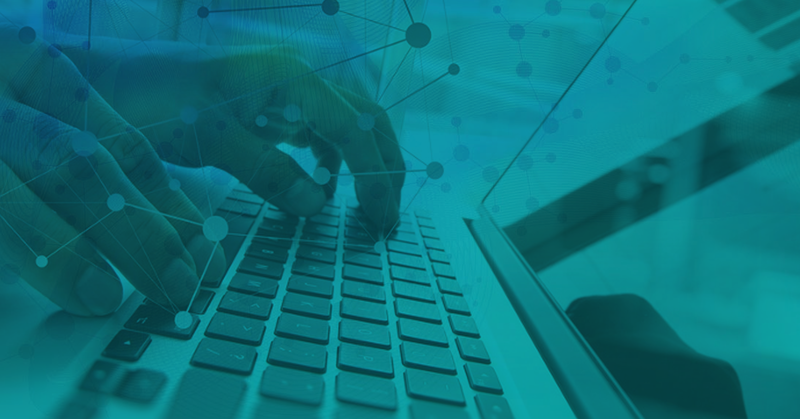 See why nQuery is the leading sample size software solution for adaptive clinical trials. Adaptive designs in clinical trials: why use them, and how to run and report them | BMC Medicine, 2018.